Dundee is becoming a great place for a pop up. There seems to have been a wealth of markets, fairs and other exciting goings on over this last month. I for one have been thoroughly enjoying it. 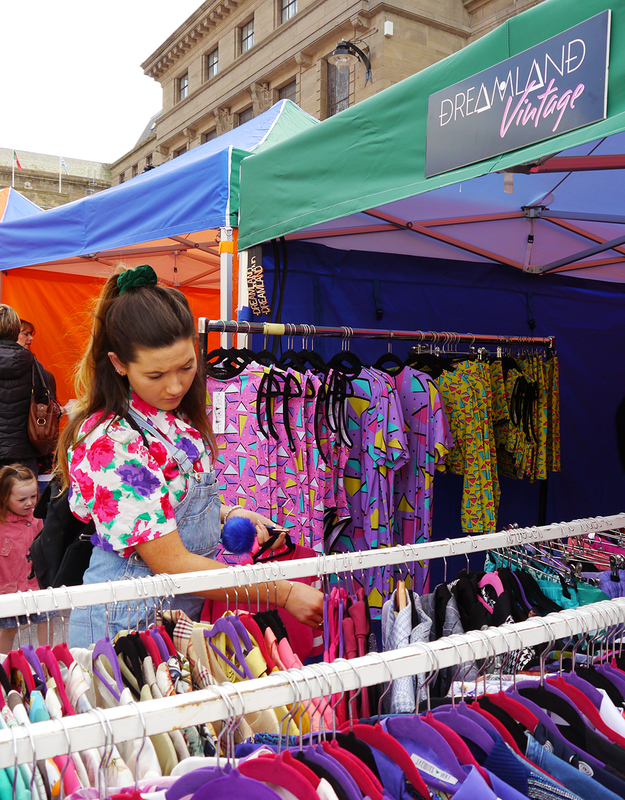 The start of the month saw a pop up market in the city square bursting with crafts, art, food and fashion. Set up by Pop Up Dundee this marks the start of a design led initiative to show off the cities creative community through pop up events across Dundee. Something I am very enthusiastic about. Perfectly situated in city square, the place was buzzing with visitors. A bit of sunshine on the day helped to add to the atmosphere. There were a dozen covered stalls, selling everything from knitwear to healthy whole foods. My first port of call was the Pop Dundee space. 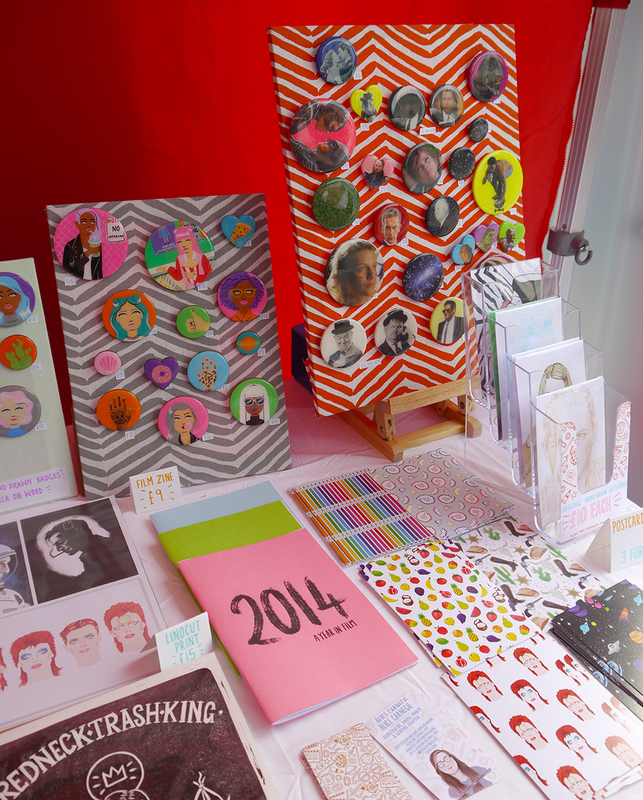 Pop Dundee are another pop up crew who specialise in showing off the work of DJCAD students. There stall was full of colourful illustrations and with a new flat to decorate I was straight in there. I especially loved the work of Alice Carnegie. She takes inspiration from pop icons, movies and tv shows (aka some of my favourite things). I already have a set of postcards by her featuring David Bowie, cowboys, fruit and space. I also enjoy her colourful badges featuring a variety of awesome girls with excellent hair. 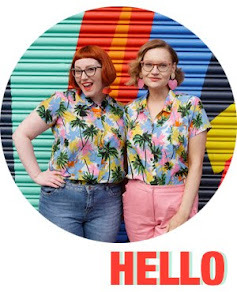 You gotta love a colourful girl gang. 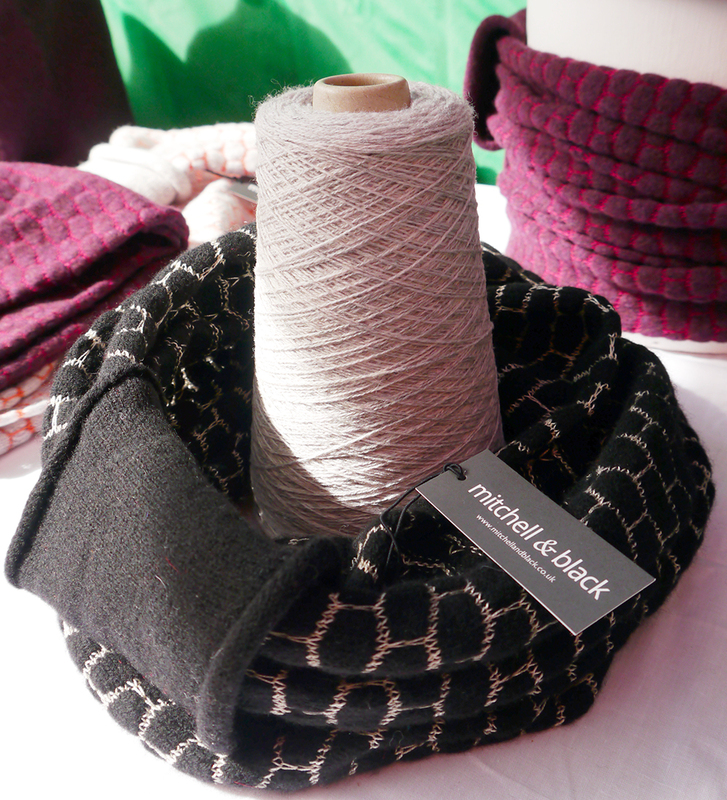 While the sun may have been shining, I was dreaming of winter thanks to the Mitchell & Black stand. An array of textured knitted scarves in berry shades and colour pops welcomed me in. All seriously soft and snuggly. 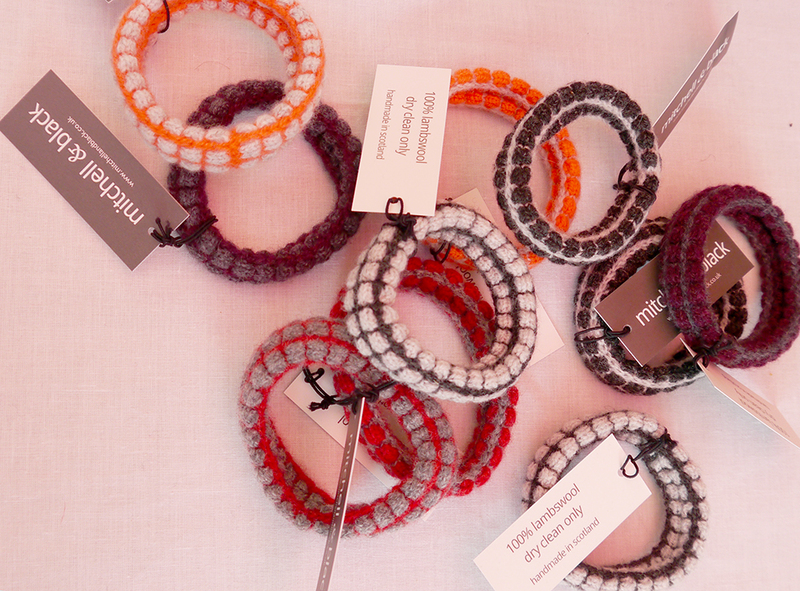 Plus their knitted bangles provided an accessories suitable for all year round. Another of my favourite stalls was (of course) Dreamland. 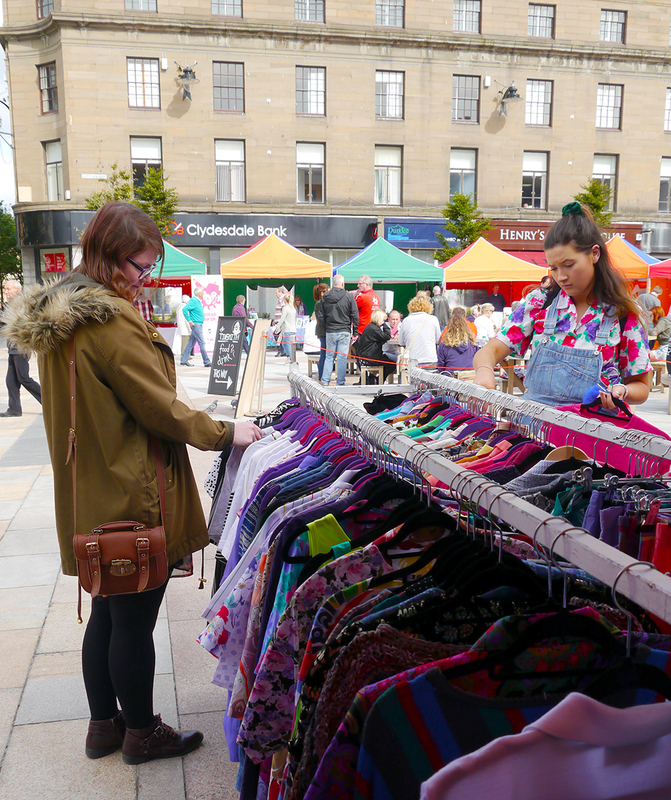 Designer Ruby Coyne is fast becoming the Dundee pop up queen. 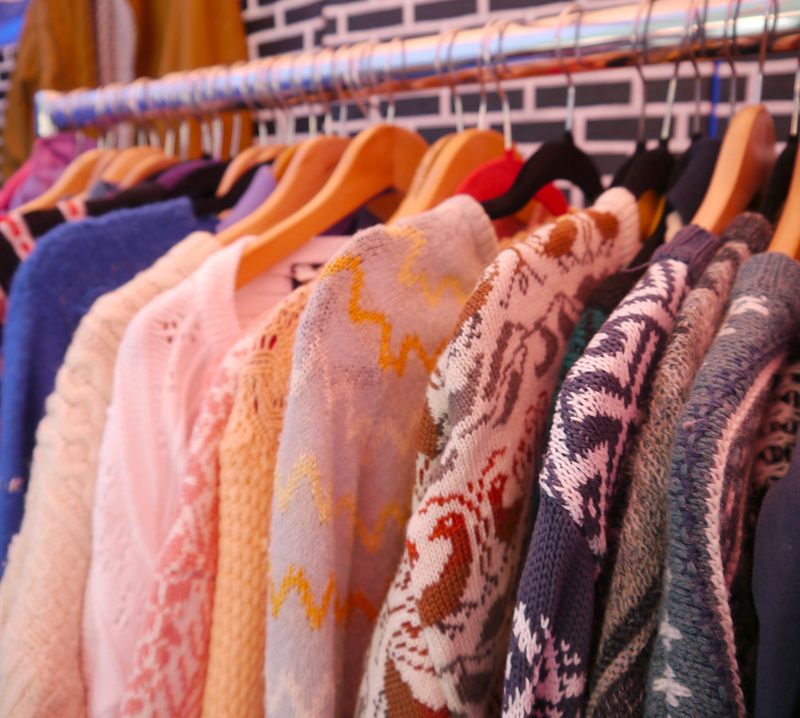 Rifling through the Dreamland vintage I got even more excited for winter thanks to a fine range of vintage knitwear. Mustard coloured zig zags, yes please! I refrained from embracing the cold just yet and instead treated myself to a Dreamland belt. After all that clothing excitement it was time to relax and grab some food. Luckily there was a fine selection on offer. 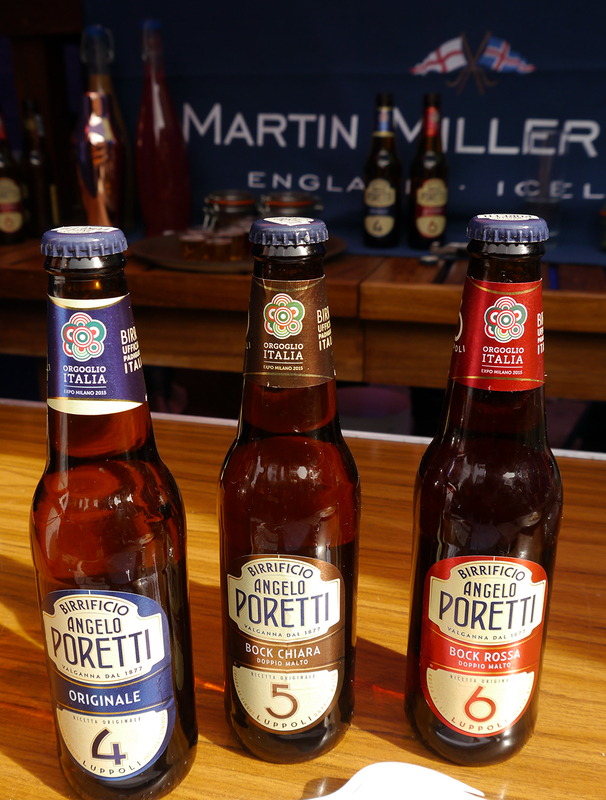 After getting some tasty free samples of beer, pizza and salad from sister restaurants Italian Grill and Meat House we then feasted on some halloumi burgers and cocktails from the The Tinsmith. 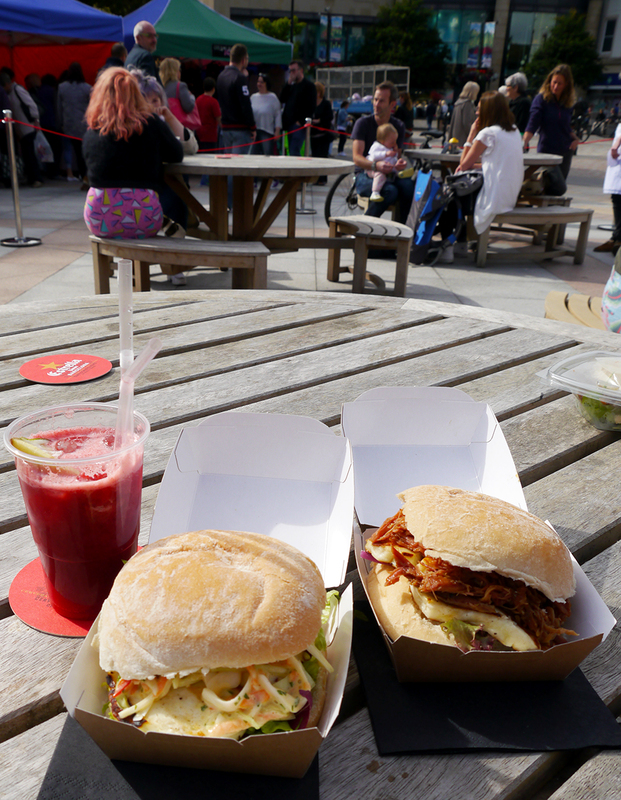 All enjoyed while chilling at a picnic table in the sun. Not a bad Saturday afternoon at all.